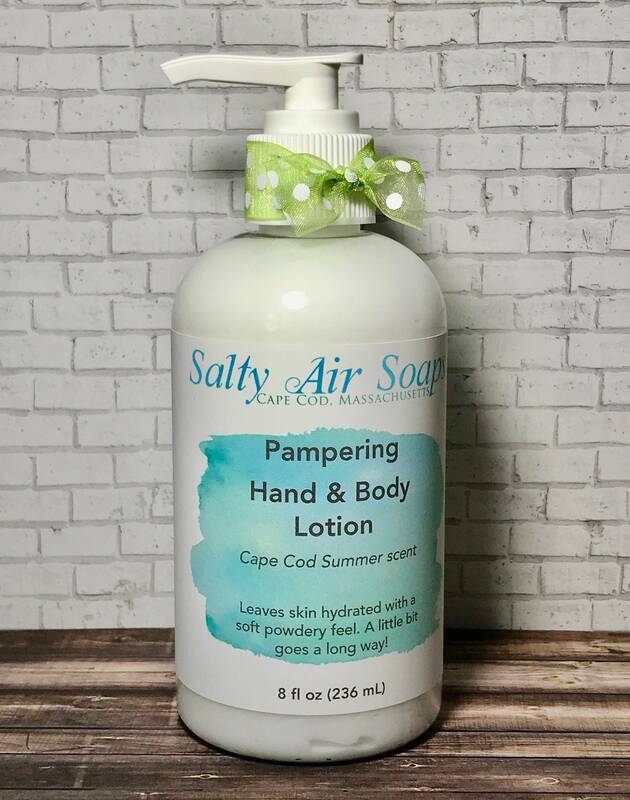 CAPE COD SUMMER - Everyone's favorite relaxing scent! French lavender mixed with a hint of fresh herbs and cool camphor. A beautiful lavender scent.